Being the right hand to the most feared pirate ever known could only mean that Black Caesar would have to be strong. We took a turn and succeeded; giving this Cascadian Black IPA a roasted coffee,chocolate and orange marmalade aroma on a tasteful dark ale with a cream color head. 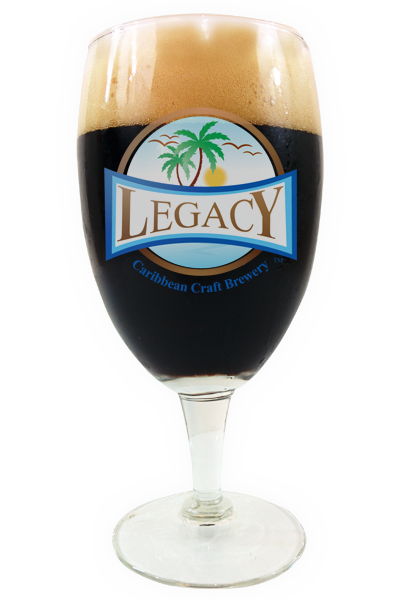 Rate Black Caesar and our other classic craft beers on UNTAPPD!